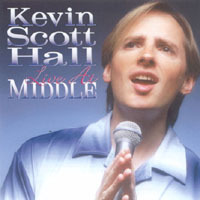 Kevin has performed numerous times on stage and on video, and has released three CDs of his work. A performance of the standard at Pangaea in NYC. 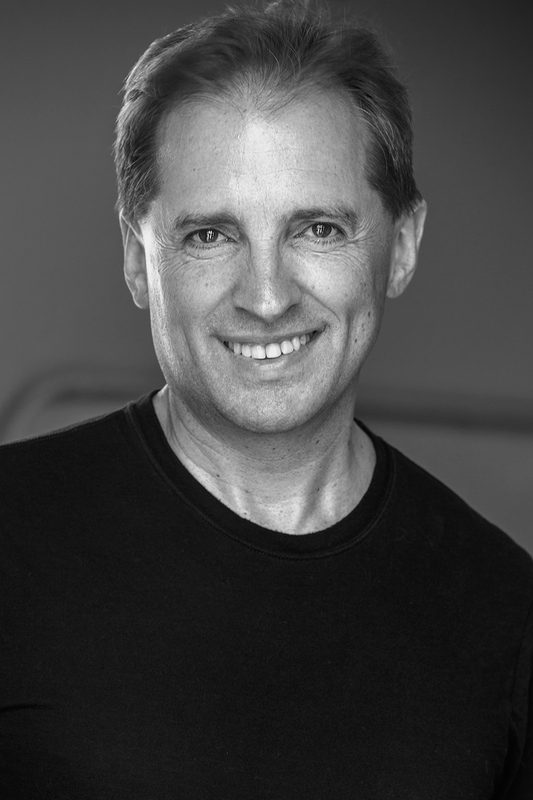 The first song co-written with Ura Griban. Ura and Kevin continue to work together on new music. Performed at Pangea in NYC in November 2016. A cover of the old Jim Croce song, written by Gimbel and Fox. Taped at Pangea in NYC, November 2016. A cover of the Broadway classic. Taped at Pangea in NYC, November 2016. A performance of the James Taylor classic at Pangea in NYC in November 2016. 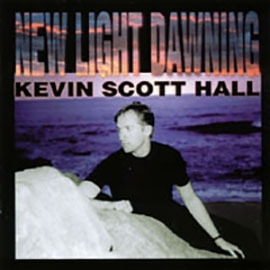 A 3-song disc released in 1999. 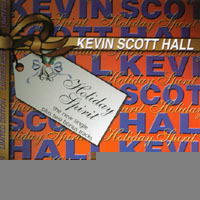 "Holiday Spirit" is an original piece, a swing jazz song that might be covered by Diana Krall or Tony Bennett. "If I Can Help Somebody" is a spiritual written during 1940s war-time, and said to be Martin Luther King Jr.'s favorite song. "Oh Holy Night" is the traditional carol, with trio and three back-up singers--and Kevin's favorite Christmas song. Eclectic easy listening: some light rock, ballads, jazz and even country.